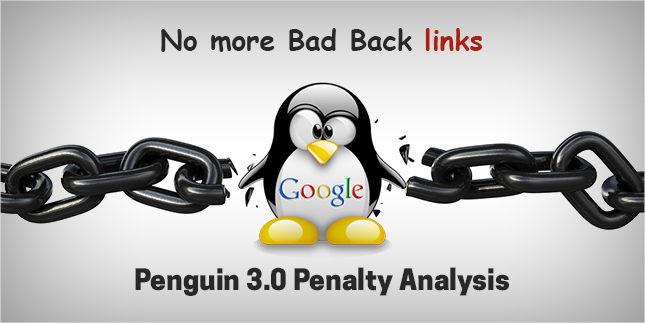 The recent roll out of Google Penguin 3.0 affected the rankings of many small businesses in a horrendous way. However, the update influenced less than 1% queries worldwide; so, if you have done your SEO at a very low price, likely you've got a problem. SEO companies may promise to get you backlinks, but, poor quality and irrelevant links may get you into serious trouble. Consider to build links that meet the standards of Google algorithm update. The basic building block of SEO for small businesses is said to be the links that are directed towards the websites, but what, if each algorithm refresh may demote your website with such links. Small businesses often start with low-cost SEO services, which claim to provide guaranteed interlinking. The odd truth is that business owners are unaware of the dangers incorporated with those links. 1. Links to Promote: More than 500 back links for 100 USD! 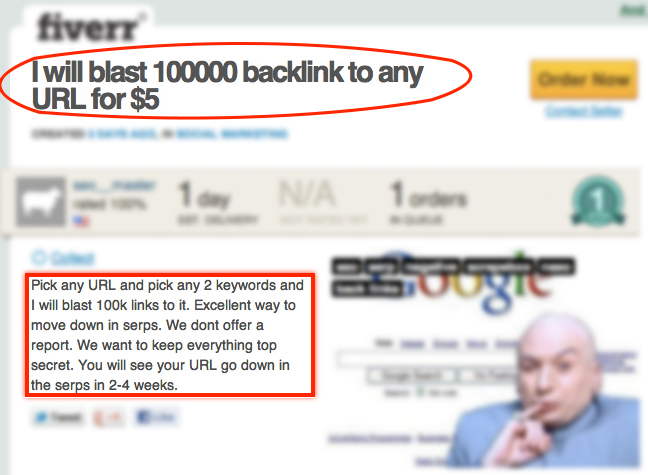 Seems pretty attractive, but creating links is not enough. Generating high-quality links, is the thing of utmost importance. 2. Low-cost Listings: More than 85% of small businesses demand directory listings and citations to improve their rankings. On the other hand, false listing is considered as the number one negative factor, which could make you a victim of Google penalty. 3. Negative SEO: A heartbreaking fact for business owners; studies show that more than 15,000 people are ready to do negative SEO at a mere cost of 5 USD. Your rivals can turn the balance with intentional spammy links to your website, and left you with no other option than to recover. SEO is tricky reason being business owners hire SEO companies to ease the complexities. Manipulative links may harm your rankings. Thus, the big burden of dangerous links need to be monitored consistently. 1. Set up e-mail alerts from Google Webmaster tool to recognize and recover an immediate penalty. 2. Review your backlinks regularly to consider the restriction of Google algorithms. 3. Victims of negative SEO can also deal with bad links. 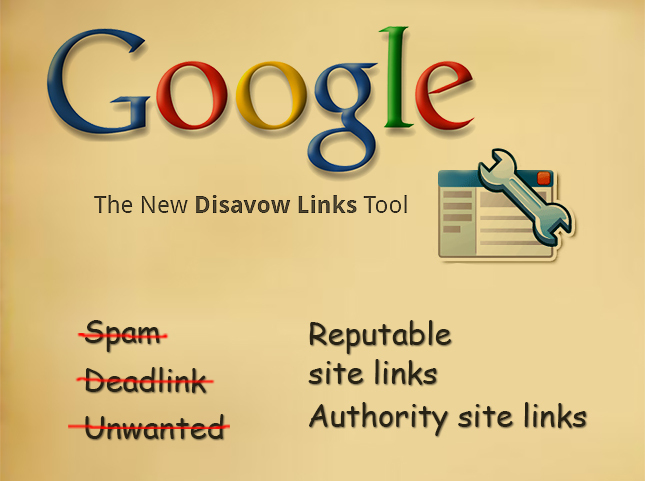 Make use of Google's Disavow tool to remove all those hazardous links that are disturbing your rankings. 4. Security from Malware and hackers is crucial, use a strict authentication process to manipulate all inbound links. 5. Now that you have created a list of disavowed links, the next step is to build natural links. For example, attract press or media, this way your web site may expose to a wider audience. A businessman, named Brian, was hit by Penguin in July 2012 but in July 2014 he encountered a sudden increase in traffic, because of a mistaken shipment with a photograph of US President on all his articles. 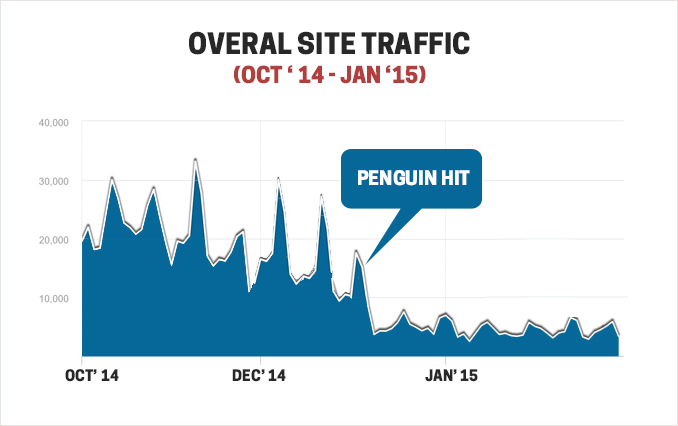 His website derived a huge amount of traffic from all over the globe with the help of media, which helped him to recover the Penguin hits. Cognus Technology is one of the best SEO companies worldwide that specializes in Google Penguin compliant SEO services.